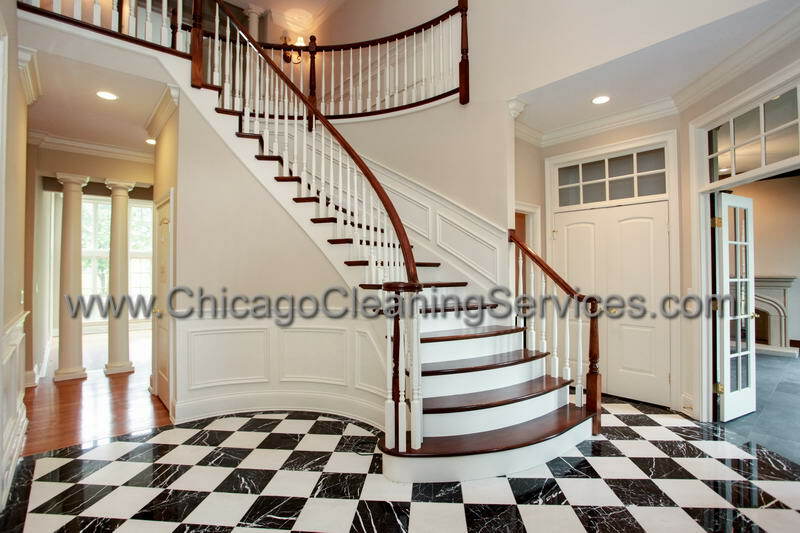 REALTORS: Did you know that homes that are professionally cleaned sell 33% faster? 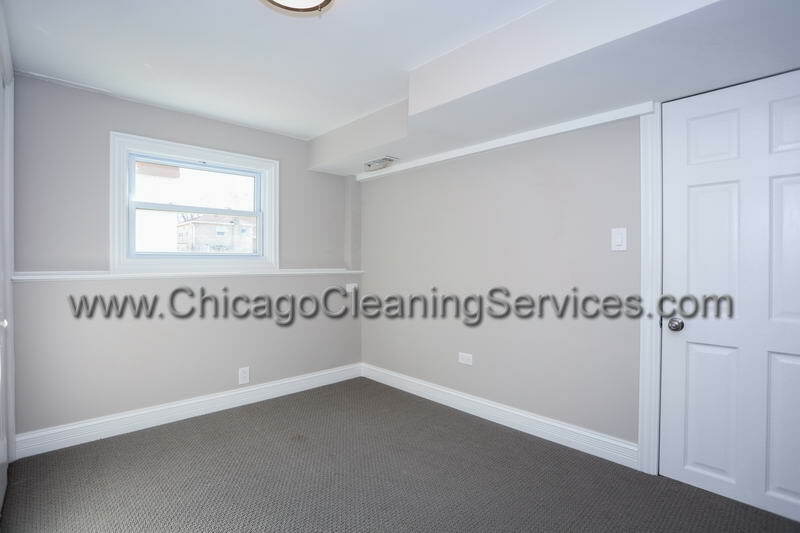 RESIDENTS: We guarantee your deposit back! 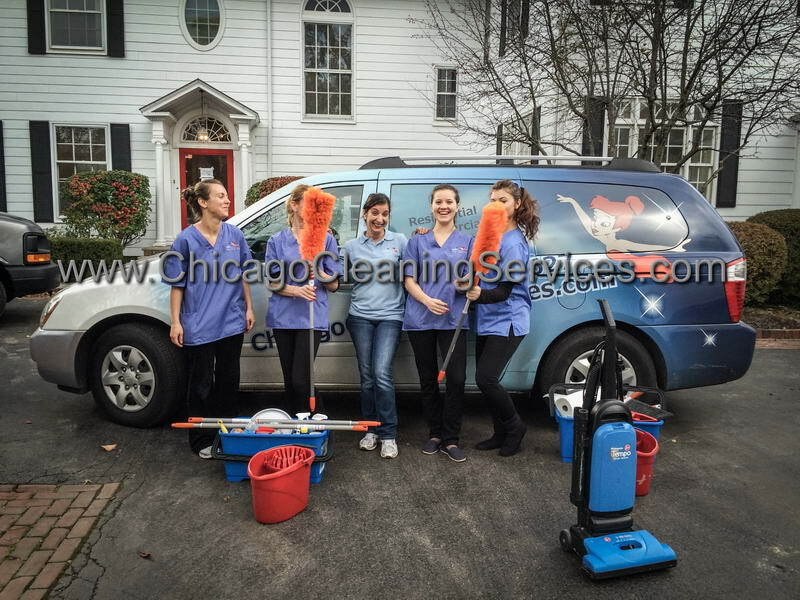 Are you moving and don’t have time to clean? 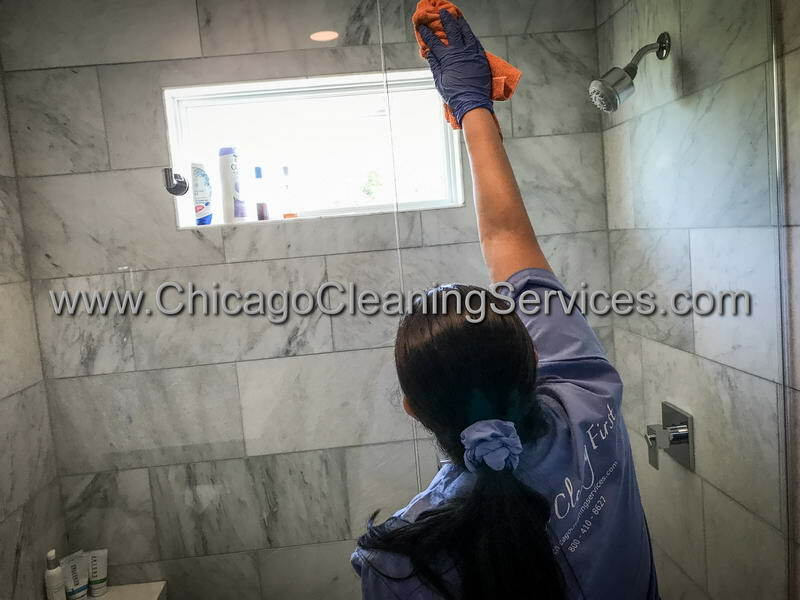 We recommend the home to be COMPLETELY VACANT at the time of the cleaning which will ensure our team is efficient and successful in completing the job. 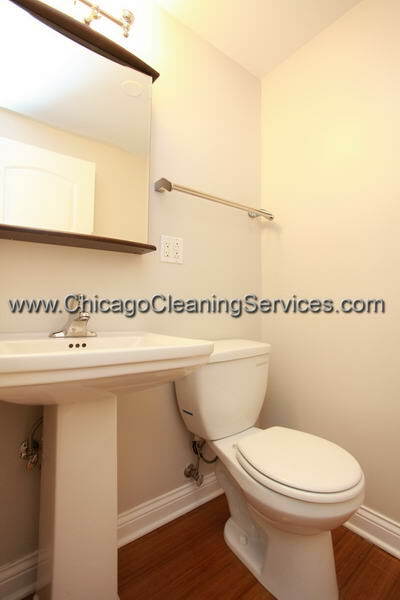 A cleaning delay could occur if moving crews are present at the time scheduled. 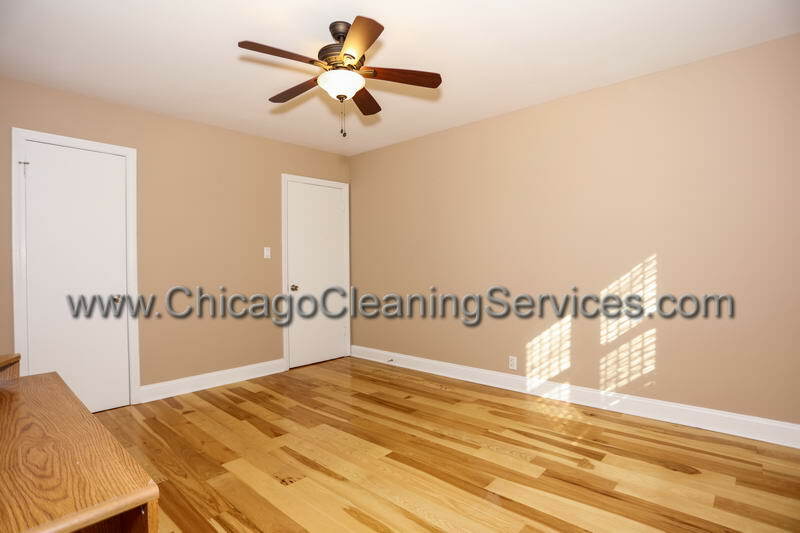 Cleaning a home when moving in or out should be the last thing on your mind, whether you are a tenant or a landlord. 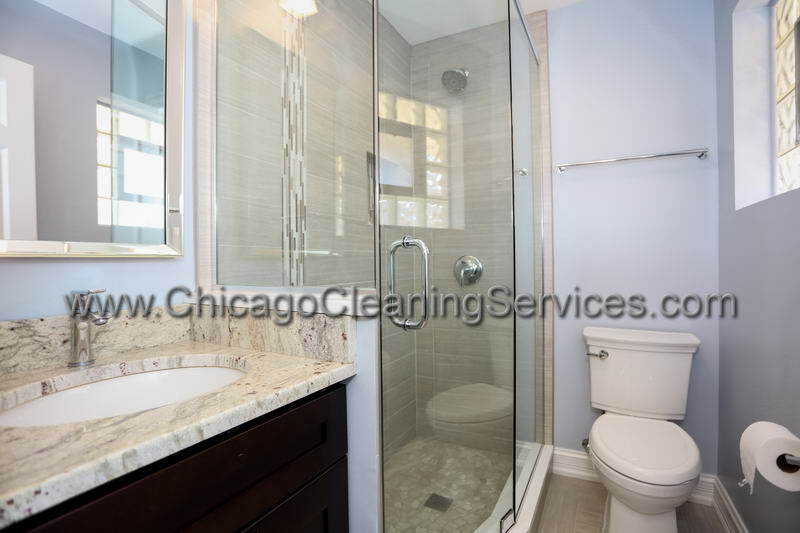 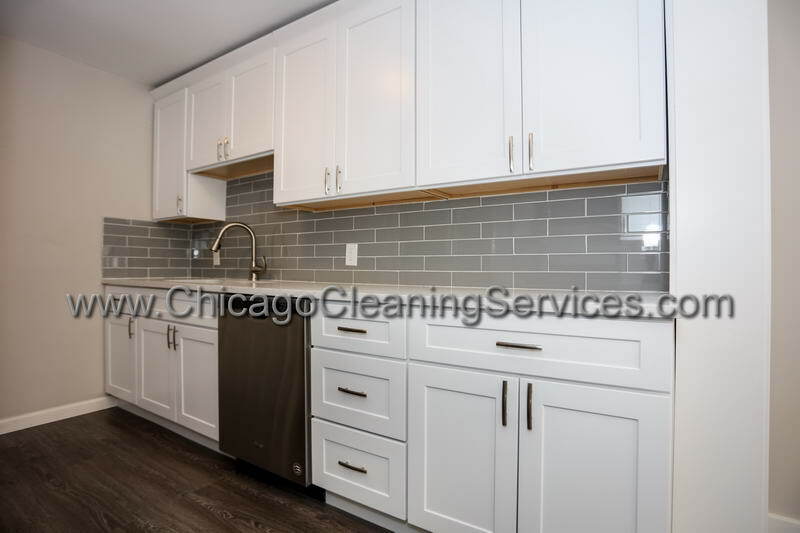 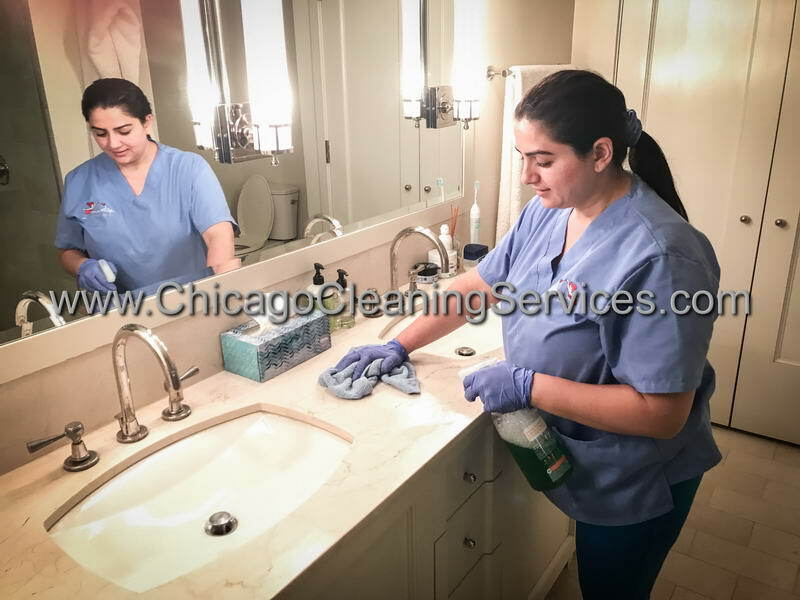 For example, if you are a tenant and you are moving out, you surely don't want to lose the deposit; conversely, if you are a landlord and have a vacancy, you want to show your potential tenants a spotless house. 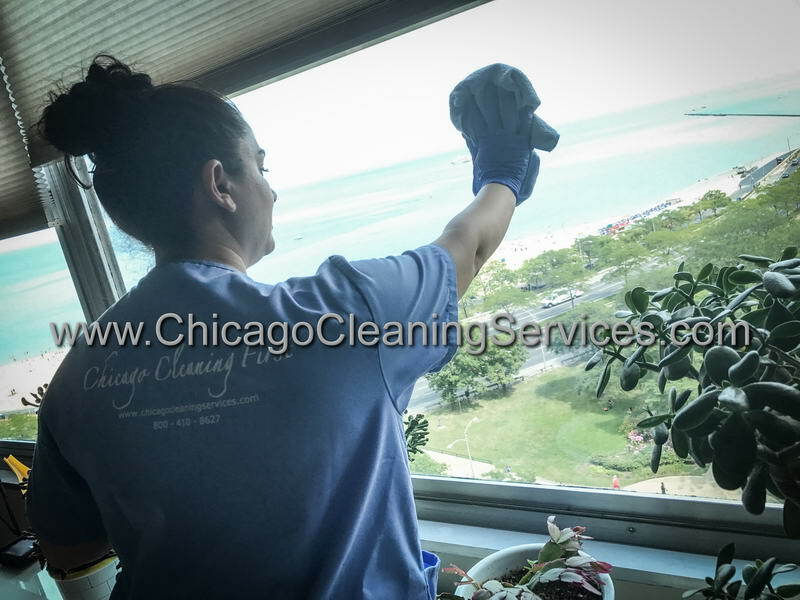 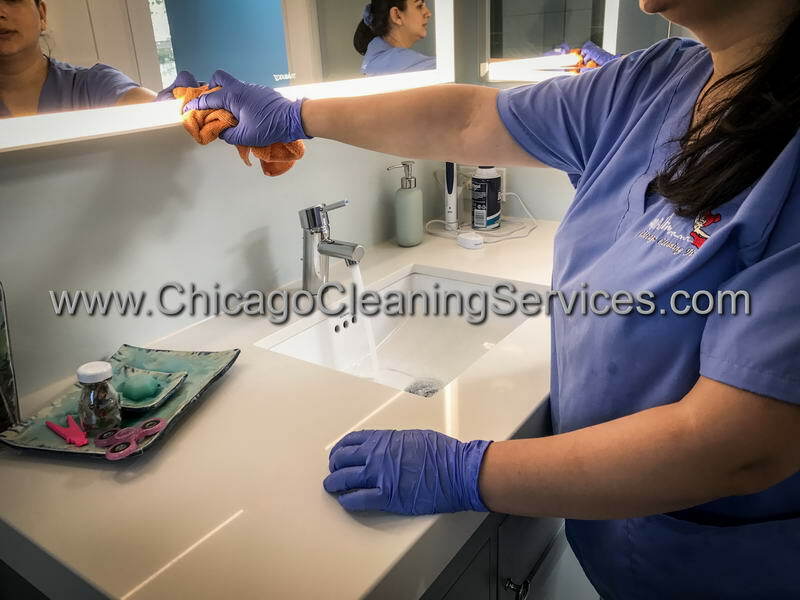 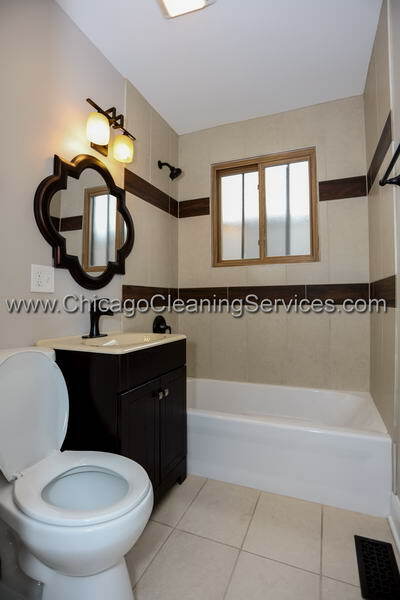 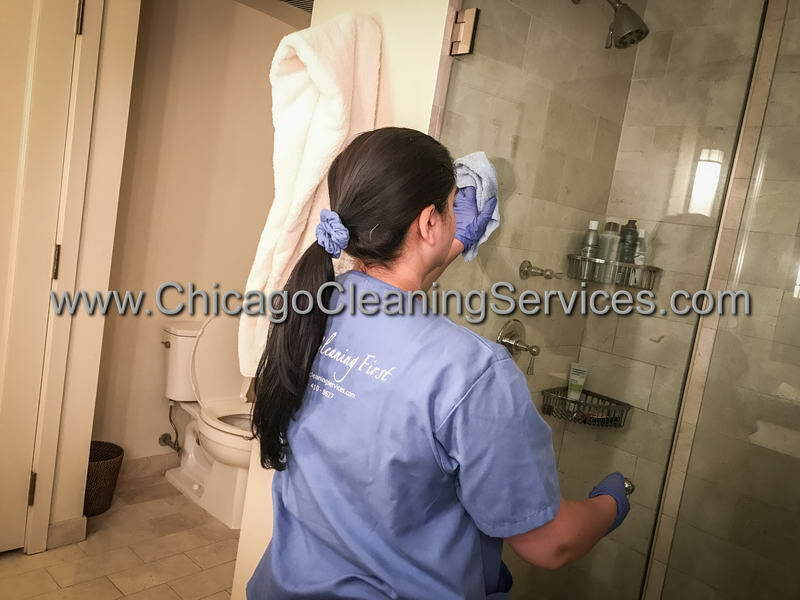 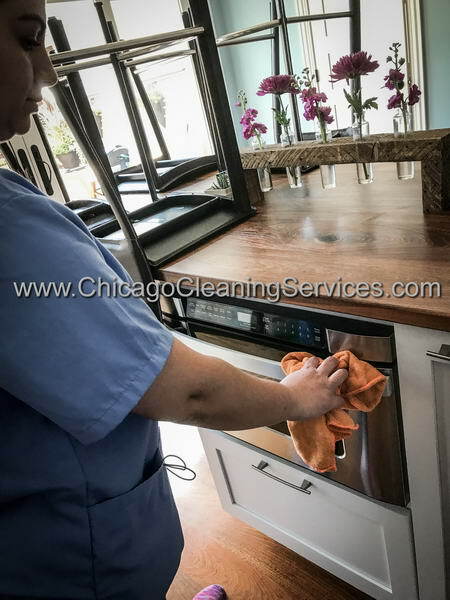 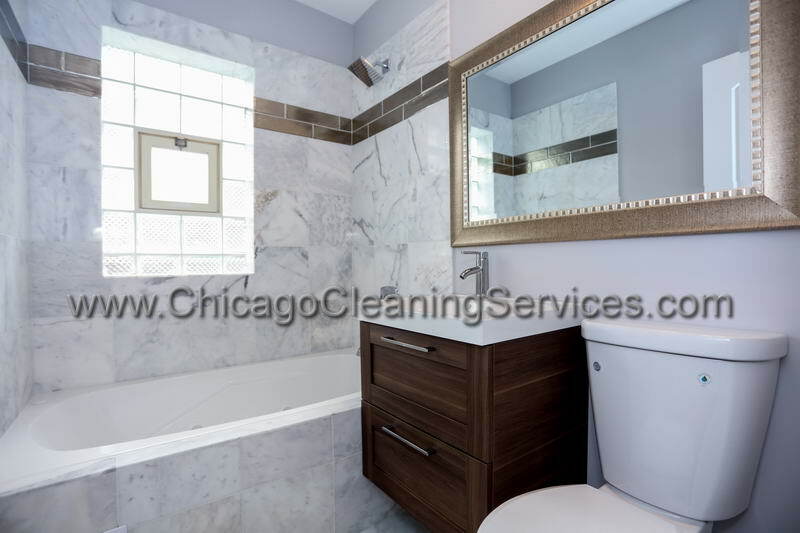 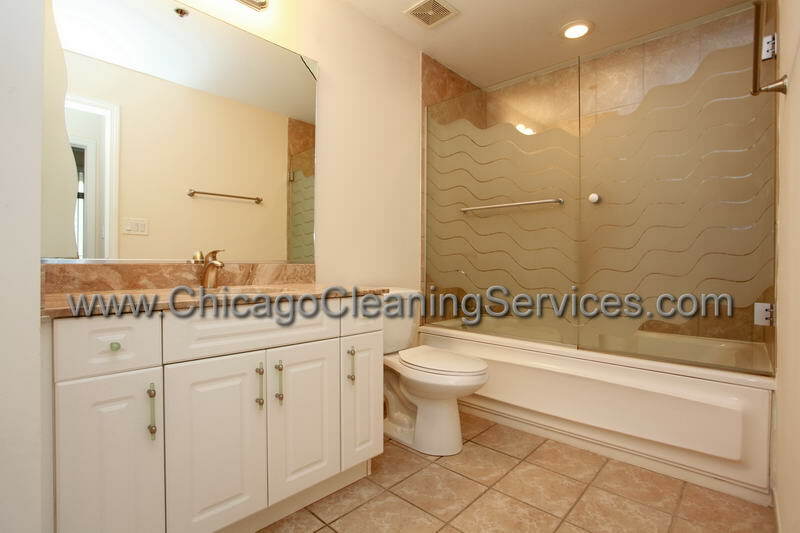 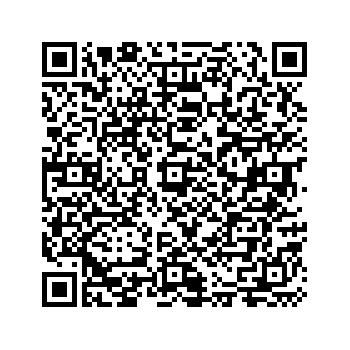 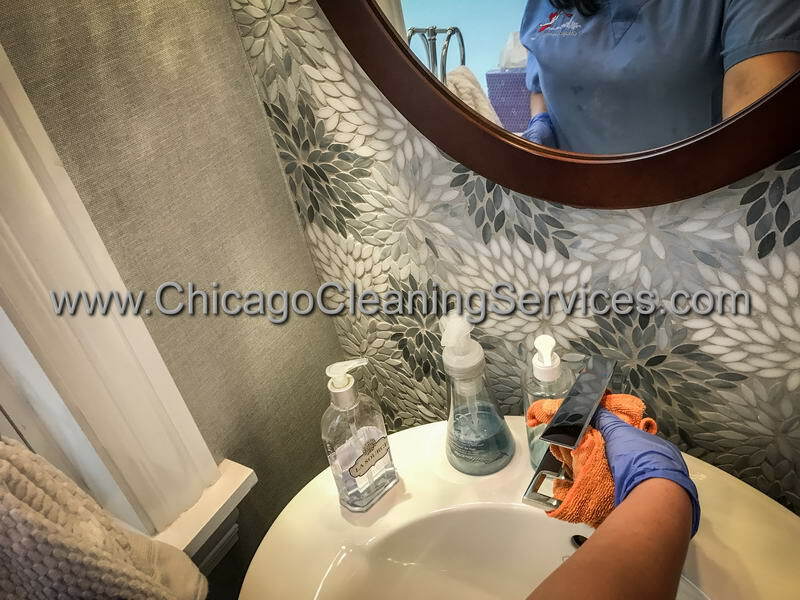 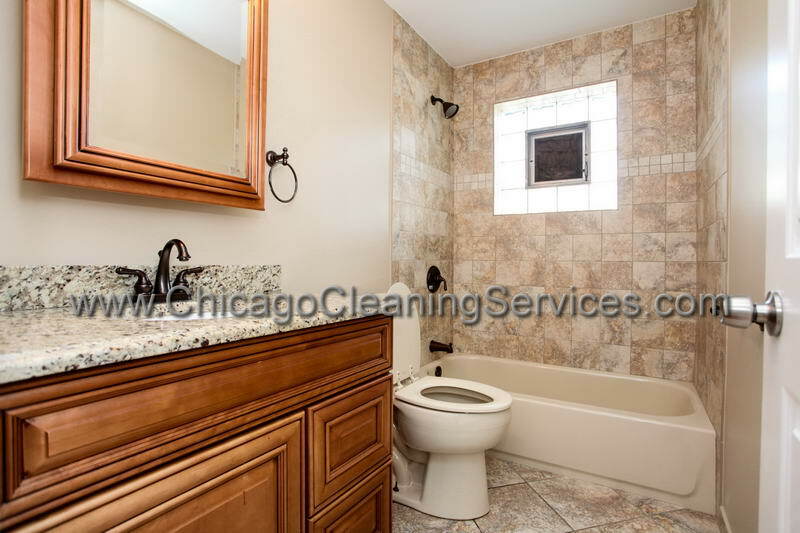 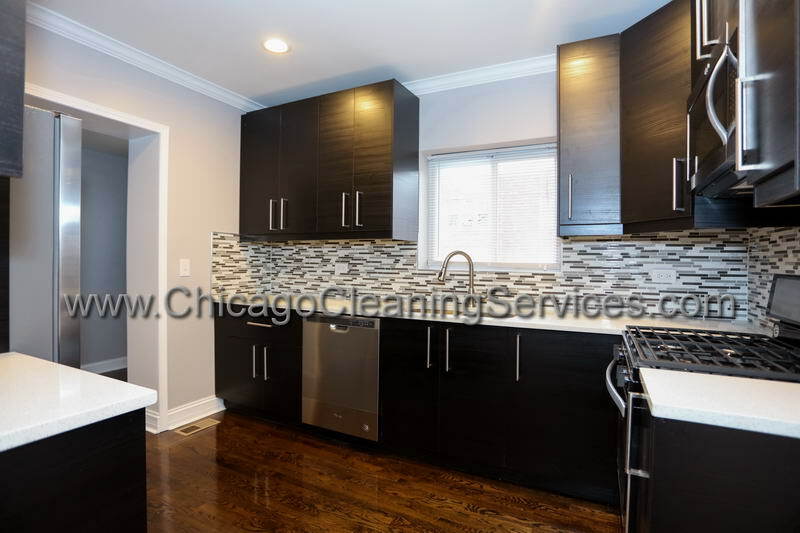 move in/out cleaning rates for you! 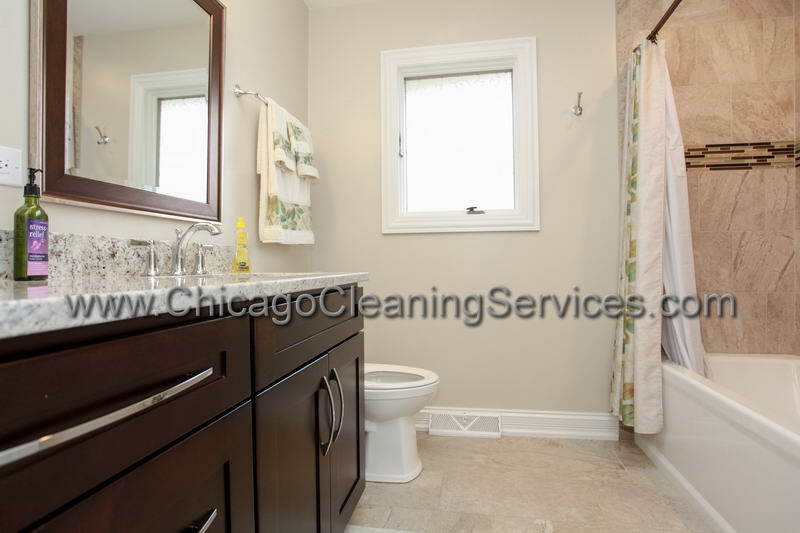 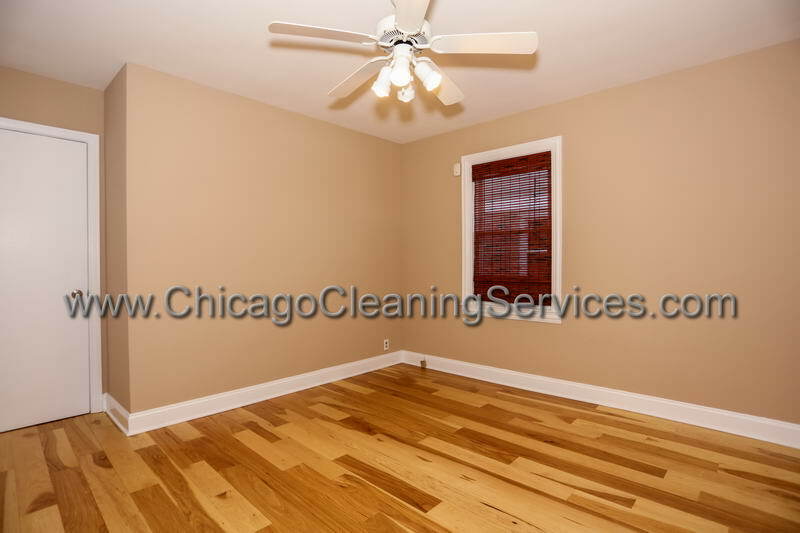 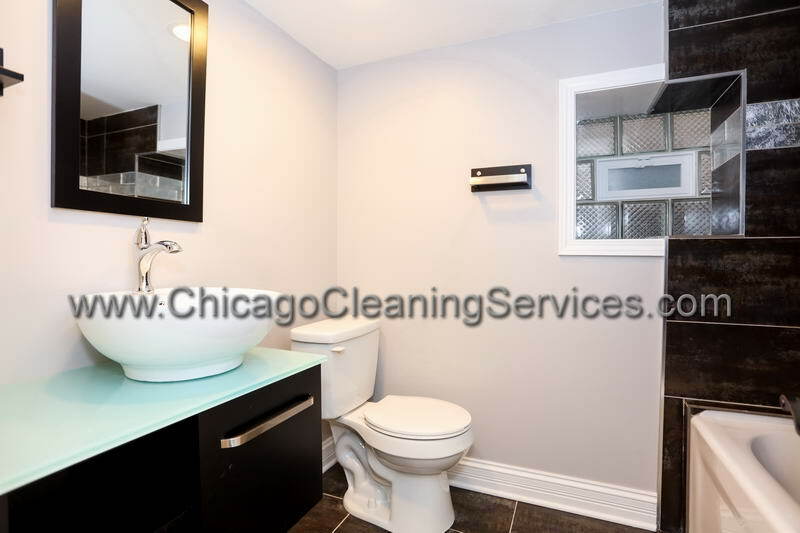 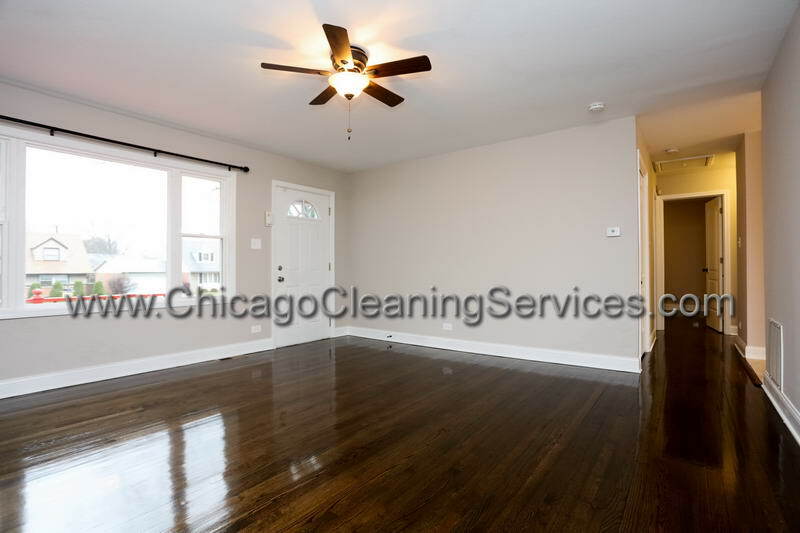 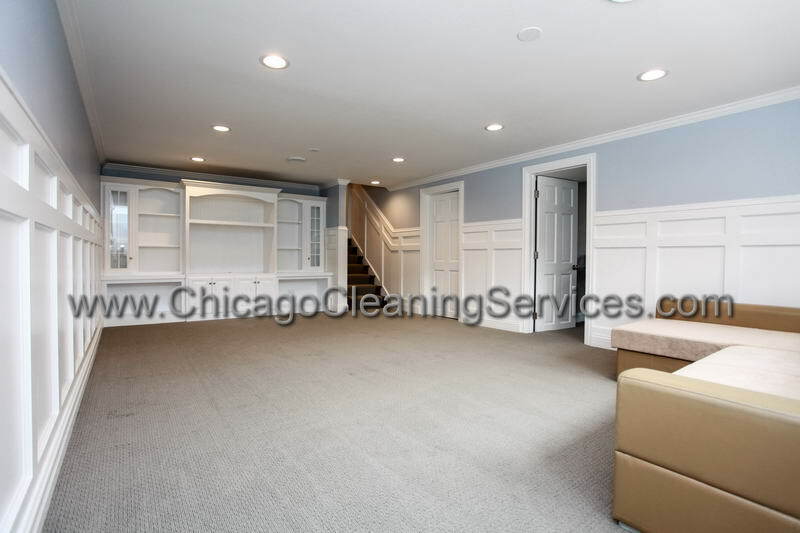 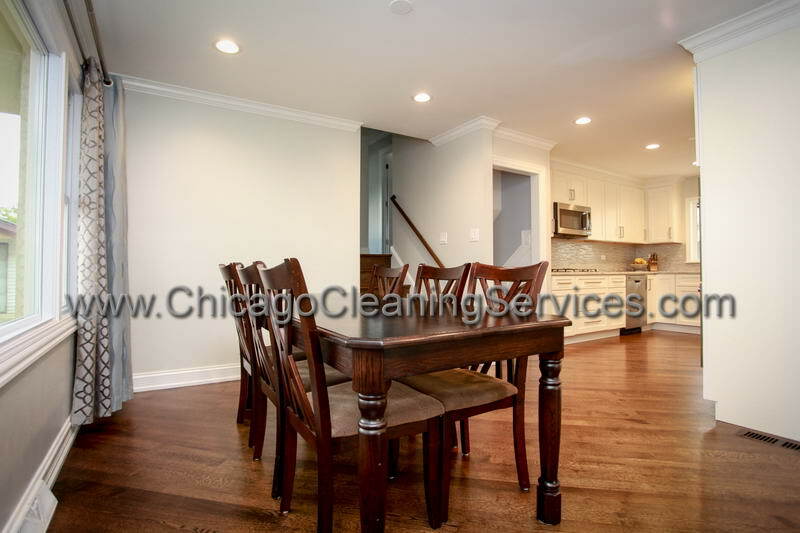 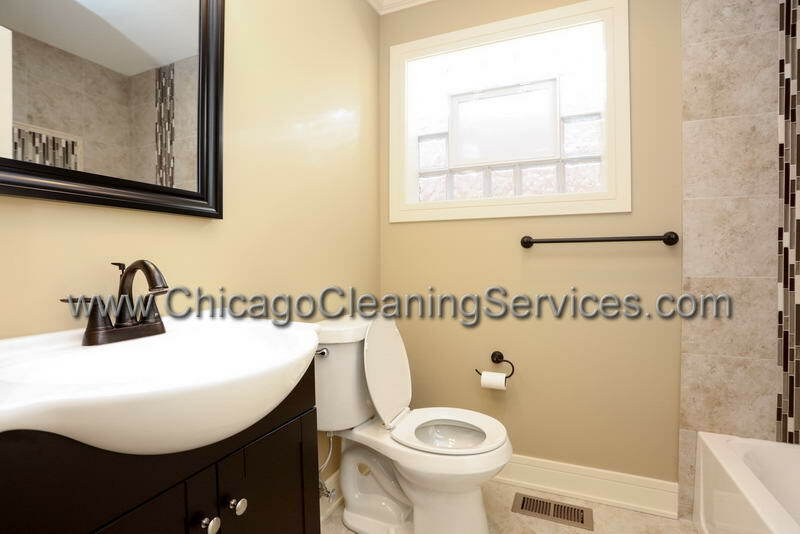 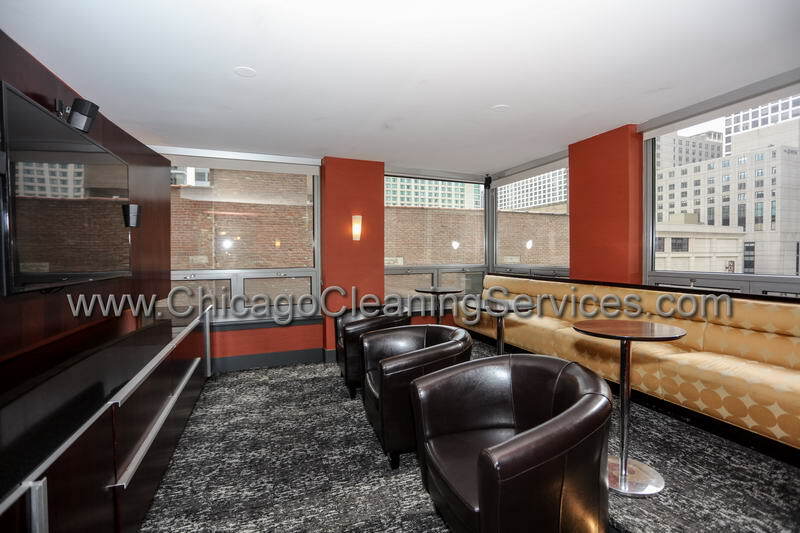 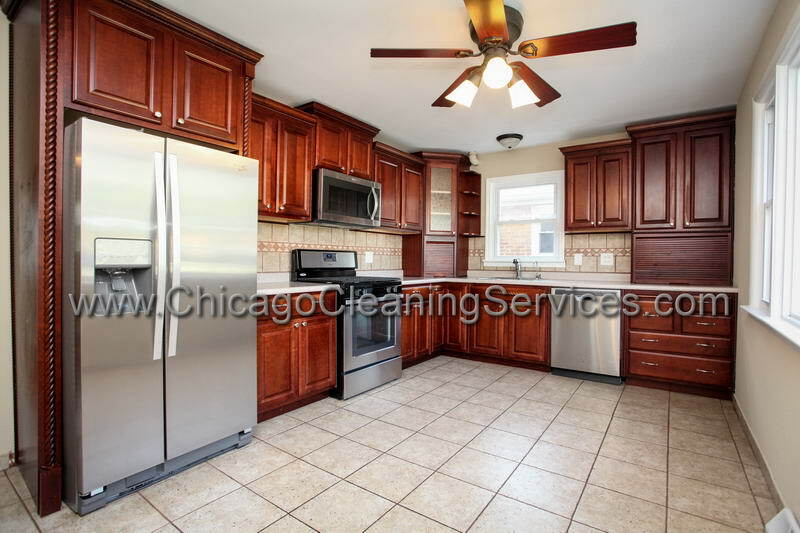 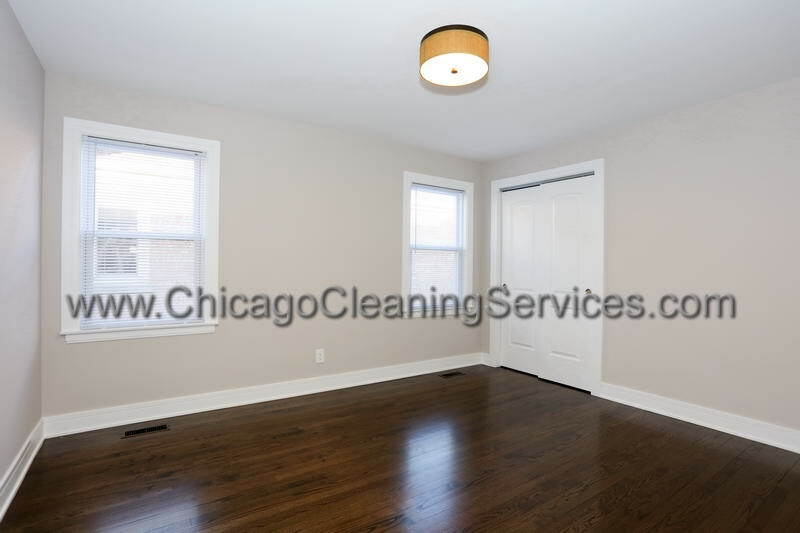 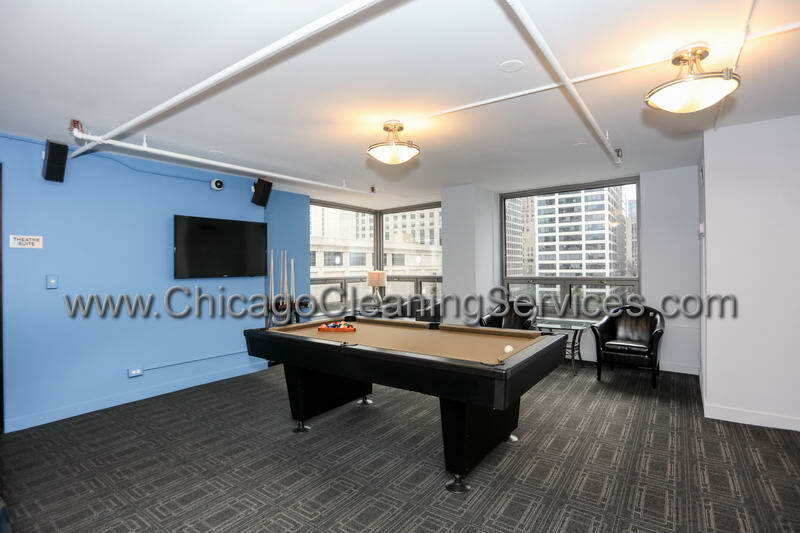 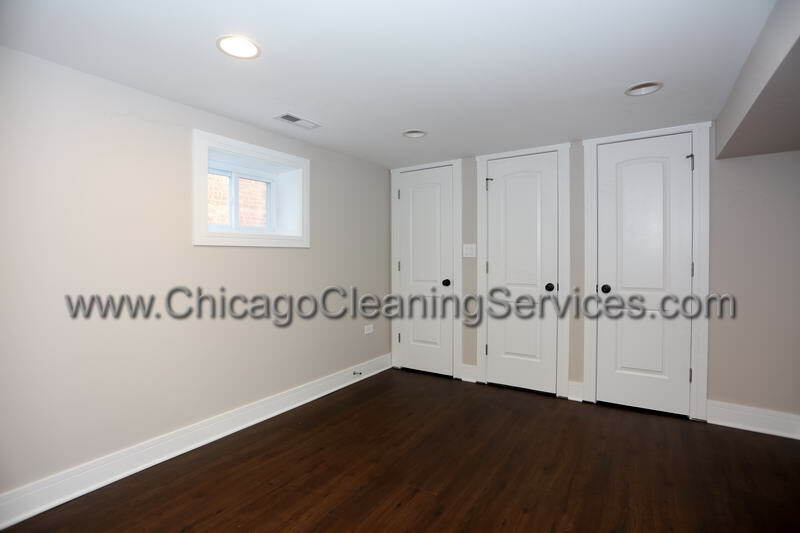 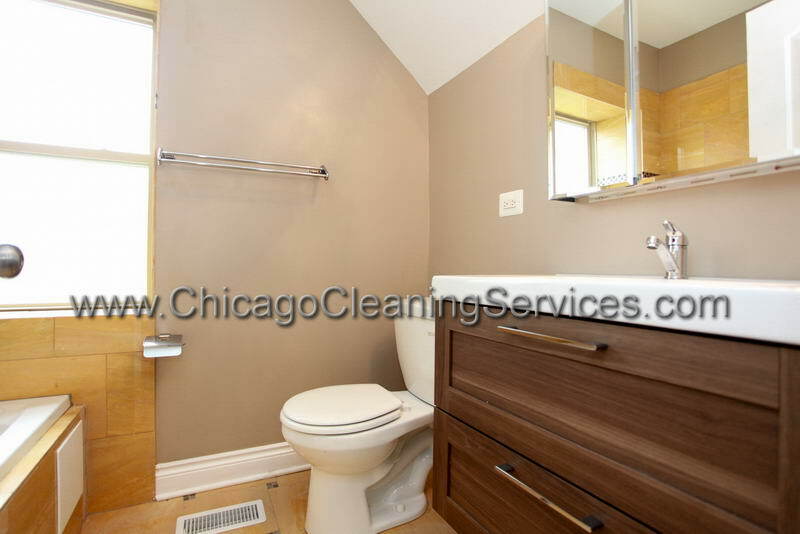 Clean/disinfect floor, including corners and baseboards.